Wouldn’t it be lovely to have a scrumptious, soul-warming breakfast waiting for you when all the stockings and presents are unwrapped on Christmas morning? 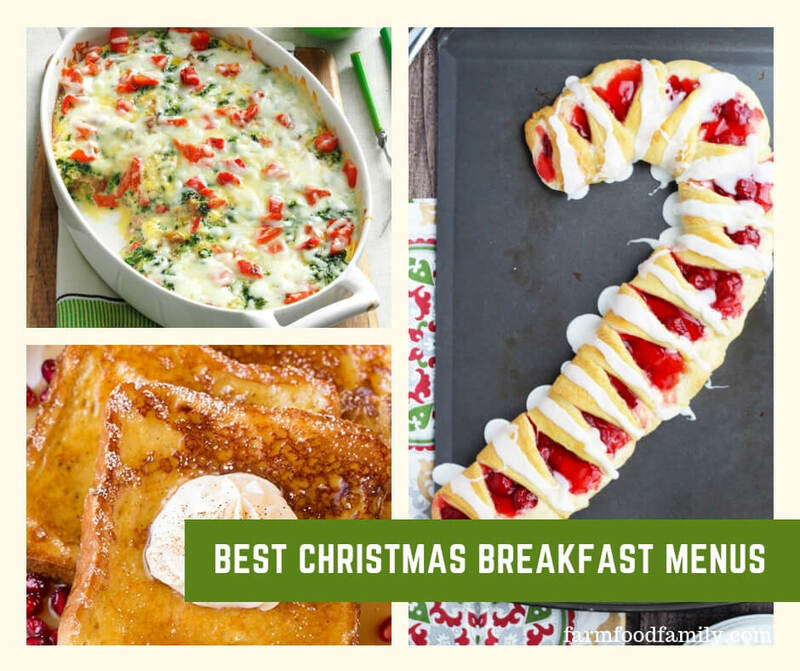 Wouldn’t it be even better if the breakfast had the option of being made ahead, so you wouldn’t have to wash a bunch of additional pots and pans on Christmas? An oven baked apple pancake can be the perfect solution to this dilemma, and it’s easy to make, it reheats well, and most importantly, it tastes delicious! Fruit Salad (canned or fresh): be creative here and use the fruits that your family enjoys most. Fresh strawberries to dip in a sweet and fluffy dip made from cream cheese, powdered sugar and marshmallow fluff. For the dip, use an electric mixer to blend equal parts of the softened cream cheese, confectioners’ sugar and Fluff until the mixture is creamy and smooth. There are several recipes that you can utilize for your oven baked apple pancake. This filling breakfast is laden with cinnamon and sugar flavor, and glazed with tart and tangy Granny Smith apples! Purchase a pre-made and frozen apple pancake from one of the specialty restaurants, like Walker Brothers or Apple Villa Pancakes that will ship them across the country. Follow the directions on the box to create a morning masterpiece for your family or precook the pancake the day before, store it in the refrigerator and merely reheat it in the microwave on Christmas morning. Simple and delicious! This recipe makes one 10 inch apple pancake which can serve 3 to 4 people with normal appetites or 1 – 2 ravenous people! Use a 10” cast iron skillet or a unique pan made especially for this style of cooking. Mix ¾ pancake mix, ½ cup milk, 3 eggs, and 1 tsp sugar until blended and set aside. Core and quarter 3 Granny Smith apples, and slice ¼” thick. Saute apples with a mixture of ½ cup sugar, ½ cup brown sugar and 1 Tbsp cinnamon over medium high heat in ¼ cup butter. Pour pancake batter over apples. Cover skillet and bake in preheated oven for 12 minutes or until pancake is puffed. Loosen sides of pancake from skillet, and invert onto a serving plate. This recipe can also be made the night before and reheated in the microwave.